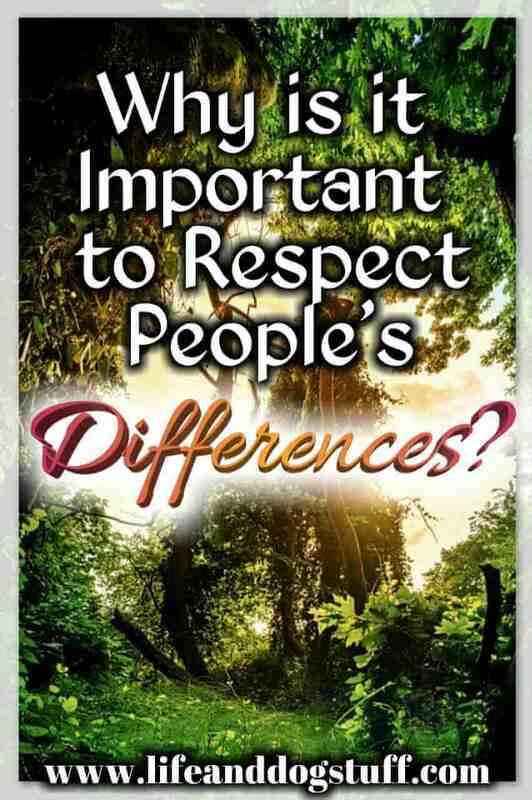 Why is it Important to Respect People's Differences? 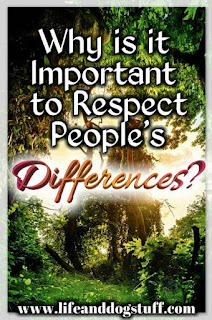 Home » personal-growth » Why is it Important to Respect People's Differences? While thinking about relationships and the connections we form in our lives, I thought about the differences and similarities between people. For someone like me that always thought of myself as separate from everyone else, it was important that I started noticing the similarities between me and others instead of always focusing on the things that made me different. We're different and we're the same after all. I needed to balance my view of how I saw the world. The one thing humans crave the most is a connection. Seeing similarities in others can make us feel less alone. No matter what our goals in this life may be, the main reason behind them will always be that we want to feel accepted, loved and more connected to the people we care about in our lives. Meeting my best friend was probably one of the best things that ever happened to me. I stopped feeling so alone and he reminded me that I'm not. I saw myself in him and it felt like coming home. It felt like I belonged. We don't agree on everything and certain things that he likes, I don't and vice versa, but there are so many similarities in our personalities. He and I are different but the same. The differences and similarities balance each other out. The different views he has about certain things is an opportunity for me to see another perspective. 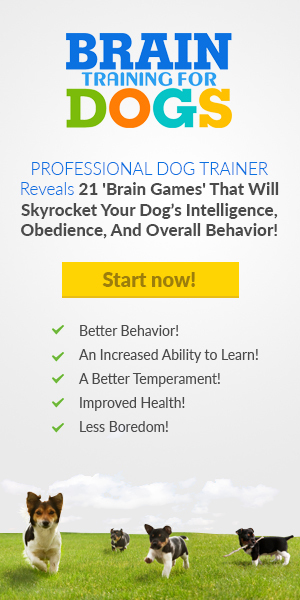 To learn something new. This made me appreciate the differences between me and others more and it also prompted me to start seeing the similarities I have with my family. I started noticing that I have my mom's sense of humor, my grandma's empathy for others and my grandpa's introverted nature. I am a combination of all of them. I no longer felt like an outsider in my family. I was part of them. As humans, that feeling of being separated can make us feel depressed, anxious and unable to function the way we were meant to function. Only when I felt more connected, was when I felt less depressed. I felt like I could cope with everyday life better and the parts of me that was hidden came to light. Only other people can bring out the parts of us that we hide and that we're not even aware of. So yes! Connections are very important. I know sometimes we want to shut the world out and be alone in our misery. The weird thing is that people can actually lift your mood. It can be a close friend, a family member that understands you, even a complete stranger. Ever heard someone saying talking about it helps. It does! When a light shines on something that is dark, the darkness goes away. Keeping things bottled up makes them worse. Talking to someone is a way to release the bad feelings and because people have different perspectives about things, someone else's opinion or advice will help you see that something might not be as bad as it seems. They can help by sharing similar experiences and how they dealt with it. Just talking and them listening can also be effective. Communication is extremely important. Writing about your feelings can also help. A lot of people use their blogs or social media as an outlet. My blog is a way for me to express myself in ways I couldn't before. I share so much on here for everyone to see. By sharing, I found that some people actually feel the same way as I do or has gone through similar experiences. Sharing through my writing made me feel more connected to others. I was always a very stubborn person. It's in my nature. Lately, I'm trying to be more open-minded. To see other people's perspective, because I know now that we all see this world differently. The things that happened in our lives shaped us and that's why everyone has a different perspective. That's why people like different things and have different opinions. Sure similarities can make us feel understood and it's nice to not constantly explain yourself, but the differences are important too. I believe we came into this life to constantly learn and grow. The differences between us is a way for us to grow as people and to learn from each other. But some are too stubborn and not willing to accept another's view. Almost everyone in my life is stubborn. I think that's why it was always so hard for me to feel understood. I was raised by a generation that lived in a world completely different from the world we live in today. They think their view is the only thing that matters and someone else's view can't be accurate. That was also my way of thinking. That way of thinking can lead to arguments. Wars get started that way. I now believe people should be more open-minded. To consider that someone else's view might also be accurate. Yes, some views don't make logical sense, but if you can't agree, respect other people's opinions. We are after all a product of our experiences in this life. We can all learn from each other. Try to be more open-minded. You never know what you might learn. Also, try to find similarities in the people and things around you. It will make you feel like you're not on your own little island. Even though everyone is not the same, there are a lot of similarities between us. Humans are tribal in nature so are always looking to join groups of similar humans. If you are the fan of a TV show you seek out other fans for example. 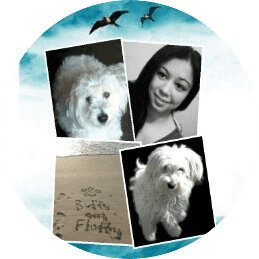 Blogs are a very therapeutic tool and I was once told by a therapist that they are great for getting your thoughts and feelings organised.